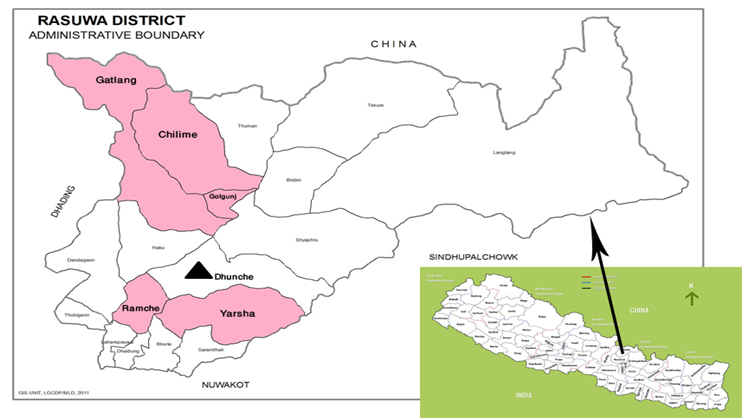 (LWI) - Tashi Tamang is busy. 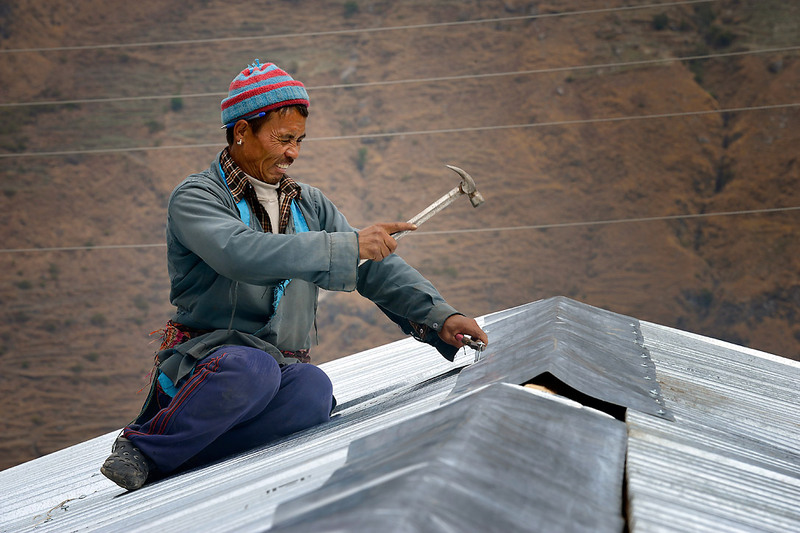 The 30-year-old mason from Ramche in Nepal’s central Rasuwa district has just finished the two-storey building of Seti Bhume High School in Ramche. Now he is plastering the wall of a four-story house. If the word wasn’t such a bad omen in the Himalaya, one could say he has an avalanche of construction work. Reconstruction of permanent buildings started in Nepal in late last year, once the Nepali government finally approved new house models. 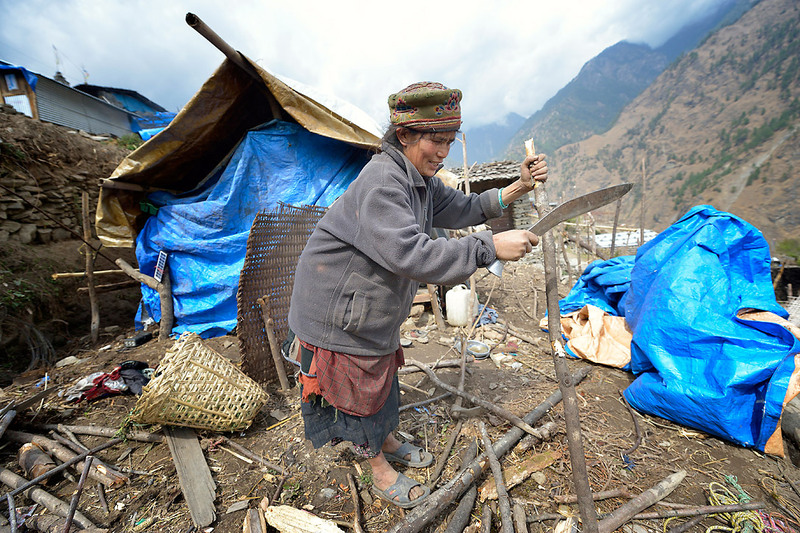 Tamang is one of 90 local carpenters and masons who have received training in constructing quake-proof buildings, a joint project by The Lutheran World Federation (LWF) and Islamic Relief Worldwide (IRW) in Nepal. Facilitated by the local Batas Foundation, the young artisan attended a nine-day workshop on construction. The lack of a functioning sanitation network means the women walk long distances to fetch water from nearby streams - an unsafe source - as the destruction of sanitation also led to an increase in open defecation. 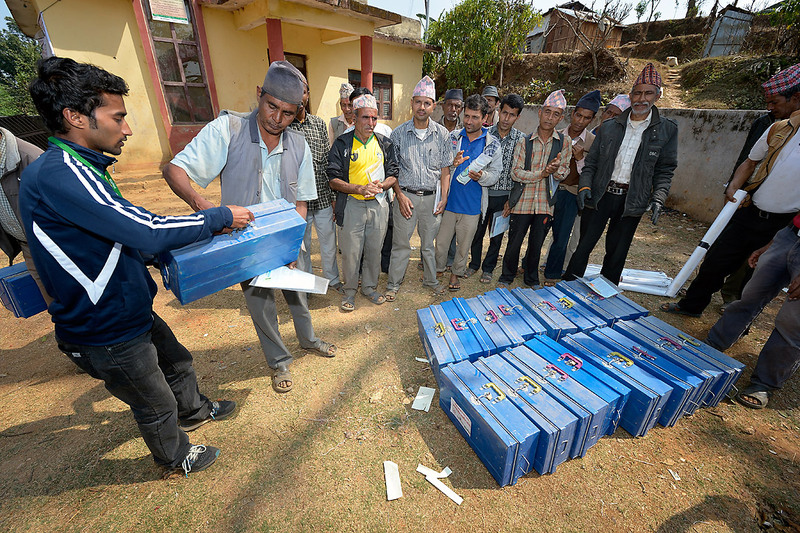 A contribution by Ram Sharan Sedhai, LWF Nepal. Edited by LWF communications.